Standalone virtual reality headsetEasily enter virtual reality with no PC or wires attached. Oculus Go is a standalone VR headset made to fit you. Designed with breathable fabrics, adjustable straps and our best lenses yet. Simply switch on the headset and you’re ready to delve into a different universe. You can play games where you feel like the main character or even watch your favourite shows and movies on a huge 180” screen and explore new worlds in a stunning way. Immersive built-in speakers Spatial audio drivers are built into the headset directly to provide dramatic and immersive sound without needing bulky or tangled headphones. The Oculus Go also features a 3.5mm audio jack for you to plug in your favourite headphones so you can immerse yourself in different ways. 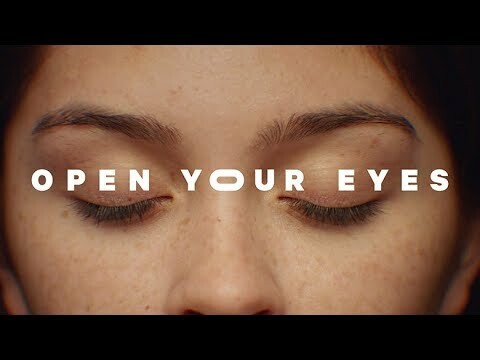 Get clear vision with Oculus Go Experience every detail of the virtual world with stunning clarity. Don't settle for blurry visuals. 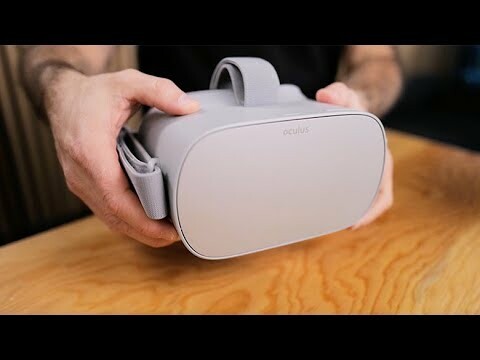 The Oculus Go is comfortable to use with or without glasses. VirtuClear Lens Inserts for Oculus Go make the immersive VR world more accessible than ever. You can choose to purchase compatible VirtuClear prescription lenses from FramesDirect.com that can easily be inserted into the headset for extra comfort. Hardware and software work together to provide the highest visual clarity in standalone VR. 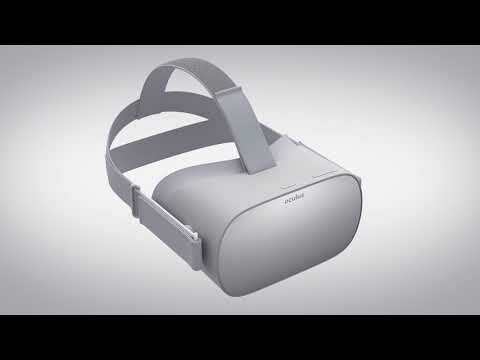 MADE WITH BREATHABLE FABRICS AND ADJUSTABLE STRAPS Breathable fabrics, injection foam moulding and other advances in wearable materials allow Oculus Go to feel light and comfortable, especially during long hours of use. The soft and adjustable straps hold the headset gently, and securely, in place. TAKE A SHOT WITH OCULUS GO Navigate to far-off worlds or find your favourite show, all with one easy-to-use controller. Whether you're drawing a masterpiece or your blaster, sensors inside the controller translate your natural movements into VR. You could also pair many compatible controllers for enhanced control. LIVE EVERY STORY The Oculus App allows users to download and discover the latest VR games, apps and experiences with or without VR. Simply connect your Oculus Go and phone to configure and customise your device with ease. Immerse yourself in over 1,000 VR games, social apps, 360° experiences and more. PLENTY OF CAPACITY The more memory your Oculus Go comes with, the more entertainment you can take with you. Different types of content take up varying amounts of space on your device. The examples above are estimates of how much each device could hold at one time.